Atkinson & Kirby is one of UK’s leading wood flooring manufacturers. 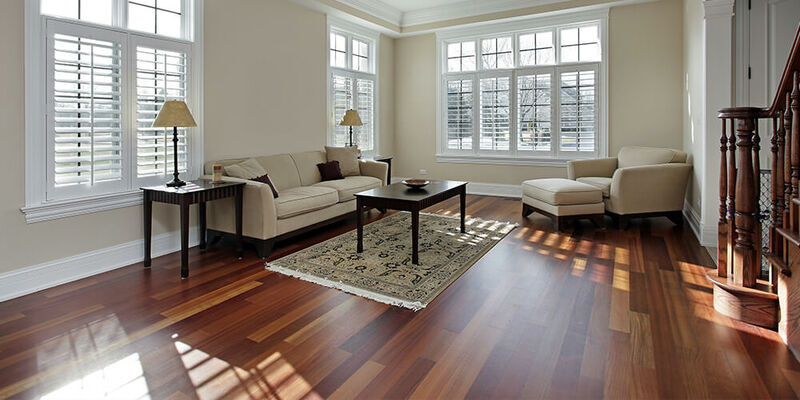 The company has made well-designed high-quality engineered wood flooring since 1903. 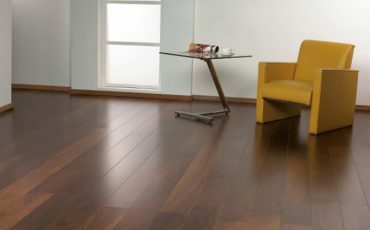 As an authorised dealer of Atkinson & Kirby flooring products Granger Flooring professionals are trained to deliver wood flooring solutions using the brand. Whether it’s for your home or office, you can rely on Granger Flooring technicians to install fine wood flooring for you. Atkinson & Kirby is a company proud of manufacturing only the best quality hardwood flooring. Engineered flooring consists of three layers. A top layer of solid wood measuring 1mm to 6mm in width, which is joined to thin pieces of plywood running in different directions. This gives the wood more stability as opposed to solid wood. There are two ways engineered floor planks can be fit together. The first is the tongue and groove edges which are secretly nailed to a subfloor made of wood or can be glued down when laid onto a concrete foundation. The second way is by using the easy-fit, click mechanism that can be installed as a moving floor to ease the installation process. 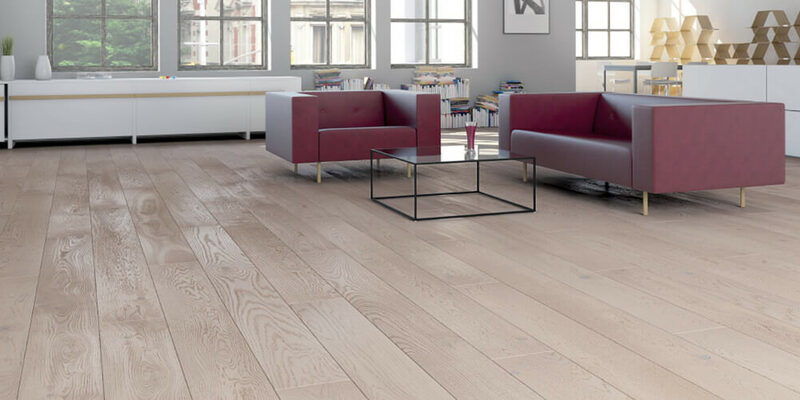 The Atkinson & Kirby range of Caledonian engineered flooring has been developed to display the natural beauty and elegance of hardwood floors. The range is ideal for contemporary designs. The Caledonian is mainly a mix of oaks and some walnuts to provide that rustic charm and naturally graded flooring. Diamond Plus engineered flooring is a premium quality hardwood flooring, designed for the discerning tastes. 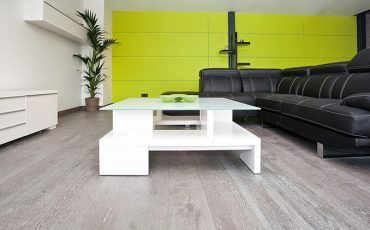 The flooring uses alternative woods, such as hickory, oak, and walnut. It also comes in cross cut, stained, brushed finish and lacquered and oiled. They give any interior a modern appeal. 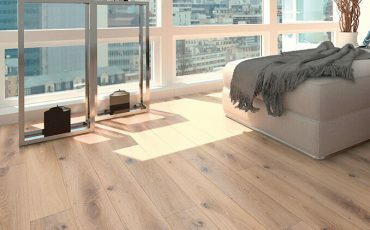 Are you looking to give your home or office a facelift with the best high performance engineered wood flooring option?Go for V4 Wood Flooring.Located in the South of England, V4 WoodFlooring is a leading manufacturer and supplier of superior quality hard wood flooring. 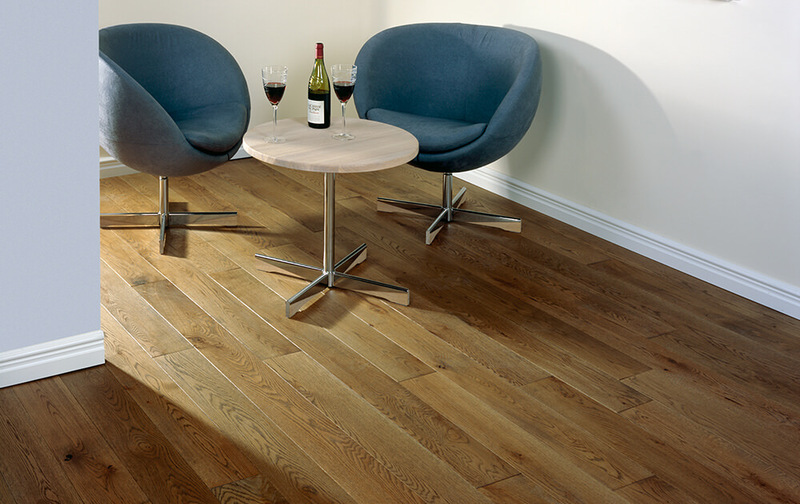 Atkinson & Kirby Contemporary Oak Flooring are a selection of traditional oak floors in a range of finishes. Each type has a click profile. They look magnificent, once they are clicked in place, there will be no gaps between each engineered board. They vary from knotty oak to prime grade lacquered oak. The Renaissance parquet flooring collection by Atkinson & Kirby is available at Granger Flooring in Brighton. It provides a classic parquet flooring with a contemporary twist. Since all floors are prefinished they are ready to go and save time installing. Finishes may be lacquered, hand scraped and finished or brushed and lacquered. Atkinson & Kirby’s Concept flooring are finished individually and designed to present a bespoke look. The Elite, for instance, is double brushed to elevate the grain much higher. It is also stained and finished with hardwax oils to give it a lasting and more natural finish.